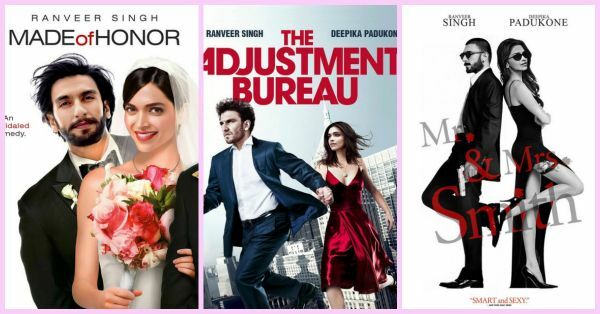 Deepika & Ranveer Make EVERY Movie Look Better - Here's Proof! We’ve been crazy about Deepika and Ranveer’s chemistry both on and off the screen. 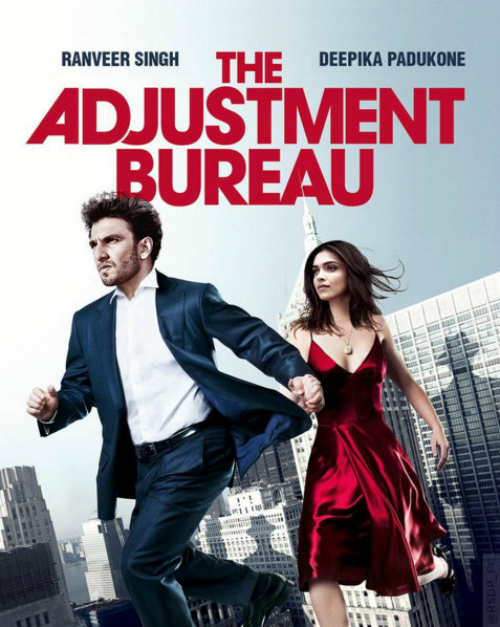 Ever wondered what they would look like in hollywood movies? 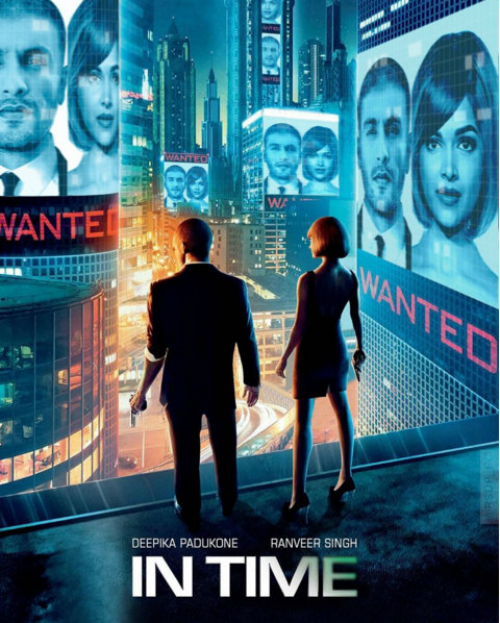 A Ranveer Singh and Deepika Padukone Fan Club has been posting pictures of them photoshopped in Hollywood movie posters, their faces have been swapped in as the leading characters of the movies and the posters are really amazing! Checkout how these posters look even better than the original ones..
1. We wish this one was made with them! After all, it does end with wedding bells! Image: rsdp_fc on Instagram 2. Let's be honest - no Hollywood couple can look as good as these two! Image: rsdp_fc on Instagram 3. The cutest couple in Bollywood in the cutest movie of Hollywood! Image: rsdp_fc on Instagram 4. 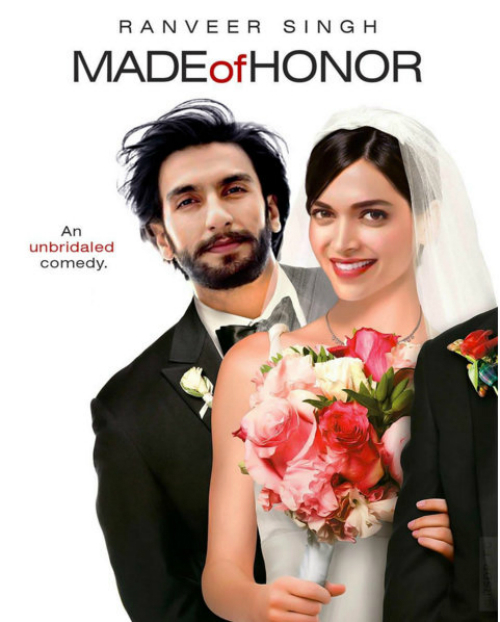 We would definitely prefer Mr. & Mrs. Singh! ;) Image: rsdp_fc on Instagram 5. We’re loving their totally badass look in this one! Image: rsdp_fc on Instagram 6. How has someone not yet got the idea to make this one come true?! Image: rsdp_fc on Instagram 7. Deepika looks stunning with that chic hair style! Don't you agree? Image: rsdp_fc on Instagram 8. Please tell us this doesn't look TOTALLY real to you?! Image: rsdp_fc on Instagram 9. And we would love to see them in these hilarious roles! LOL! Image: rsdp_fc on Instagram MUST-READ: This Is Pretty Much How Every Girl Feels About Ranveer Singh! MUST-READ: Deepika’s In Hollywood – And THIS Is What She’s Up To!